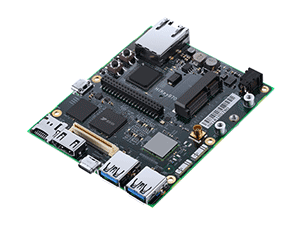 2015.7.9, Linaro visited LeMaker HQ to discuss further cooperation within the opensource strategy based on ARM SoC between LeMaker and Linaro. 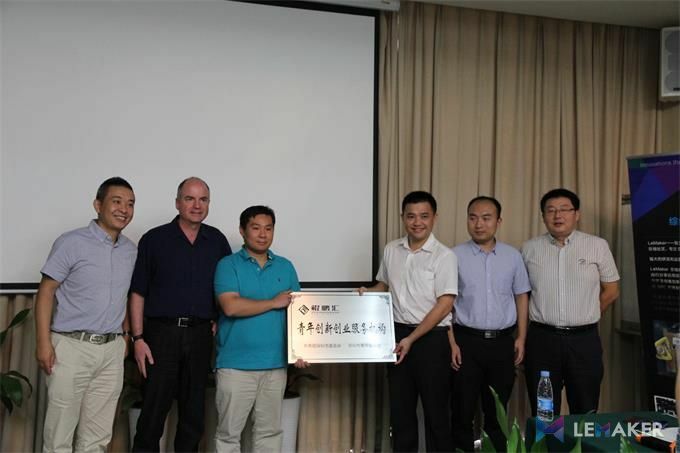 LeMaker Has been awarded “Kunpenghui · Innovation institute for youth” by Shenzhen Government for great contributions LeMaker has done . This is the first High-Level meeting after LeMaker joining in Linaro LCG organization in June, 2015. This summit aim to accelerate the development of sharing opensource experience. 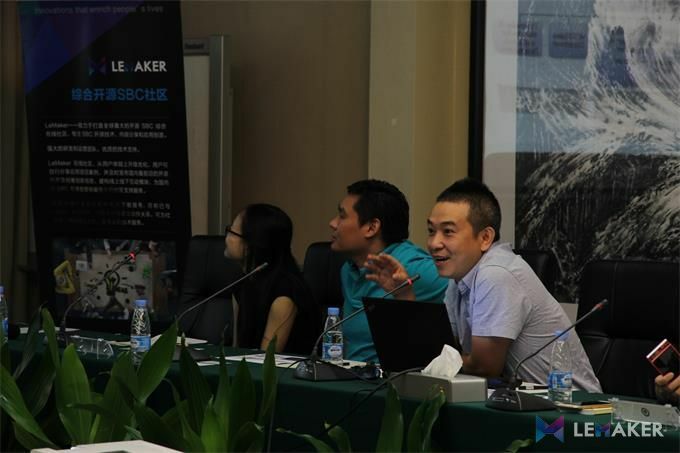 Lan Tao, The Propaganda Minister of Shenzhen, introduced the situation of maker and innovation environment in Shenzhen. 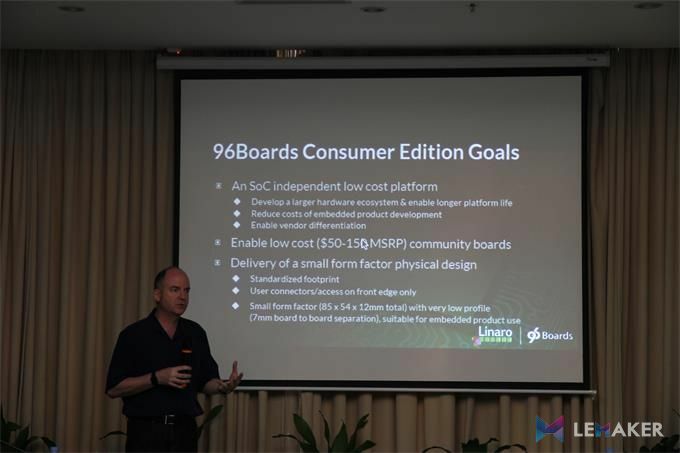 Linaro CEO Mr. George Grey introduced the concept of Linaro and the standard of 96Boards and the future arrangement. LeMaker Co-Founder Mr. Charles introduced the development history and future planning of LeMaker. 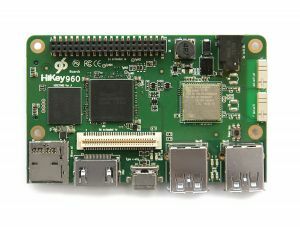 He analyzed the marketing strategy of Linaro 96Boards in domestic China. 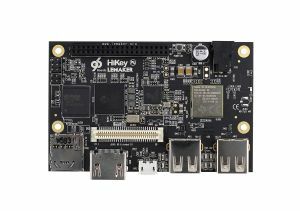 LeMaker will mainly focus on universities and maker, setup LeMakerScope(1st has been setup in Weihai with HIT) to help reducing the gap of innovation. 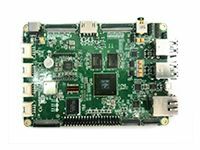 In the overseas market, LeMaker will concentrate on American and European market, through low cost but high performance products and high quality community service to broaden the brand awareness in these area.